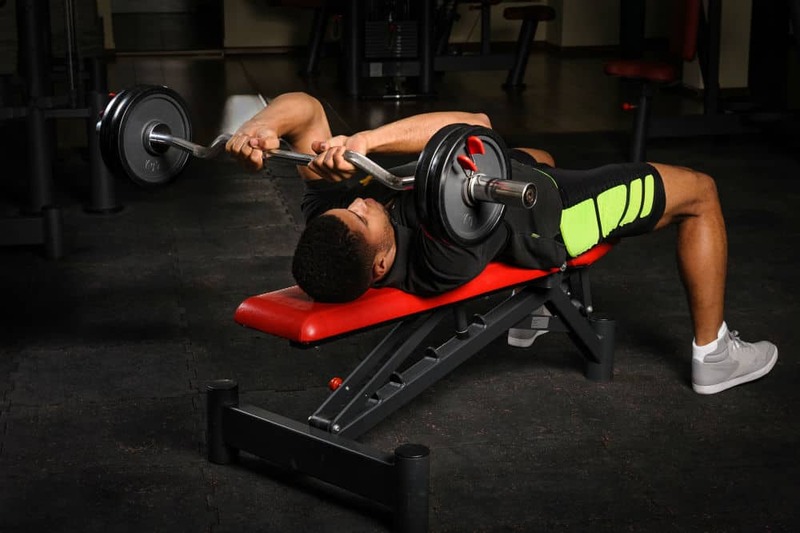 Fully assembled weight benches at the store on in an online product description picture are quite appealing, but putting it together yourself to look and feel like it was meant to be can be a daunting task. Most weight benches come with detailed manufacturer assembly instructions, or are just a matter of plugging in a few screws to get them up and running. However, manufacturer assembly instructions can be vague or a bit overwhelming for novice fitness enthusiasts. Adding to this, some manufacturers include all the tools required for the job such as a wrench with the package, but some require you to buy them separately. 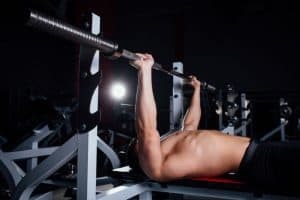 If you’re wondering how to assemble a weight bench so it doesn’t feel tipsy in the midst of your last rep, here are some tips to set you off on the right track. Owing to their medium to large size, most weight benches do not come fully assembled, so you first have to unpack the entire box including supports, padding, add-ons, and even the tiny screws and spread them out in an open space. Since the base of any weight bench is tasked with handling user weight and list load, it makes perfect sense to assemble from the ground up i.e. from the base first before anything else. Start by laying down the included foot supports for the base parallel to each other, where the head of the bench will rest on mostly a slanted rod base and seat under a straight yet equally sturdy base. Next, set the nuts and bolts in their dedicated positions, and screw them on to connect the head-bar base with the end-bar base. You may want to refrain from screwing them on too tight initially in case you need to come back later to make any final adjustments. While at the base, you may want to add the foot supports, and set the back in an upright position. For this next step, having a partner to assist you can greatly help when placing the upright supports, including the seat, in place. Even if you don’t have a partner, place the head of the seat over top of the assembled base, and the other end at the back and screw each side in. With the base and seat in place, it’s time to install the other accessories that came with the weight bench including barbell hooks and the leg brace. If the weight bench came with other add-ons, this may be a good time to install them in place. Lastly but most importantly, recheck all the screws to ensure they are secured tightly in place and the weight bench is resting stable on the floor. A word of advice is to apply some grease when placing the bolts, preferably using gloves to ensure they fit properly and last long. Apart from knowing how to assemble a weight bench, it is important to maintain it to ensure it provides excellent service life. 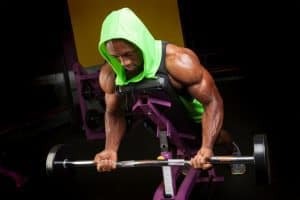 Unfortunately, most of the best weight bench assembly instructions lack important information on maintaining them, so here’s a quick lowdown on how to go about it. 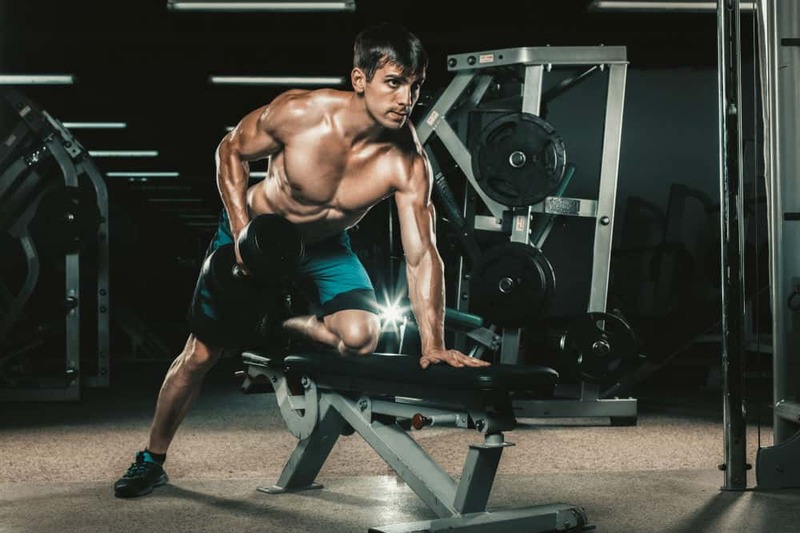 When it comes to maintaining a weight bench, one of the biggest questions consumers ask is whether the bench can be placed in the great outdoors on the yard or porch. 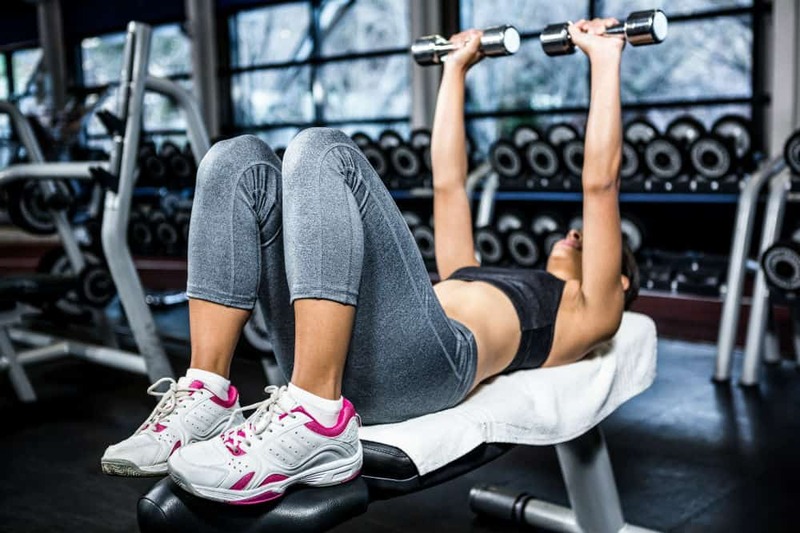 Short answer is No unless the weight bench is designed for outdoor use as well; however, most benches are not meant for both indoors and outdoors. A weight bench set outside is exposed to what can be harsh natural elements such as sunlight and rain, which gradually results in wear and tear. Sunlight can be one of the worst enemies for the upholstery used in most weight benches, and in most models that material is vinyl. Extreme heat that falls directly on the upholstery will cause the material to crack and separate and eventually cause it to fall off, making the bench unusable. Rain and snow can be even worse because they not only cause damage to your upholstery, but also rust on the metal components such as the base. 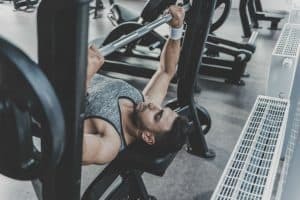 There are a few things, however, you can do if you’re keen on using your weight bench outside, such as putting on sliders or wheels to move it back and forth between your indoor and outdoor area. 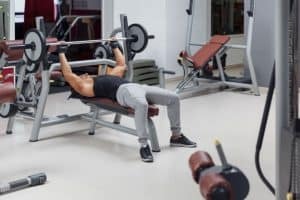 Of course, this does require a fair bit of effort given that some weight benches are bulky, and the last think you want is to burn yourself out before the workout session even begins. You can always choose to cover the weight bench with a tarp when set in the outdoors to prevent it from being exposed to the harsh elements, but take note that some manufacturers only provide warranty on the frame of the weight bench and not its upholstery. 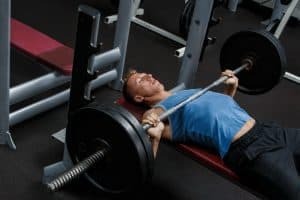 Wiping your weight bench down regularly is one of the most important maintenance tasks and should ideally be performed after each exercise session. For the seat upholstery, it is best to use a mild cleaning solution that cleans off oil, deodorizes, and kills bacteria. Metal components such as the base can be wiped down using a wet cloth with a tiny amount of spray cleaner or soap, but not as frequently as the upholstery. Be sure to grab a dry rag and wipe the frame dry to avoid any rust buildup which can eventually cause irreparable damage to the product. Learning how to assemble a weight bench is generally easy with detailed manufacturer instructions. 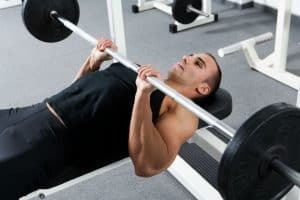 But if those aren’t available or clear, the aforementioned tips should help you install the weight bench the right way. During the assembly process, it is important to use caution because some parts may be heavier than others such as the base, and lifting the wrong way may result in injury. Adding to this, some parts may be tiny such as screws, so be sure to stack them in one place because they may be hard to replace, especially if they are uniquely designed.